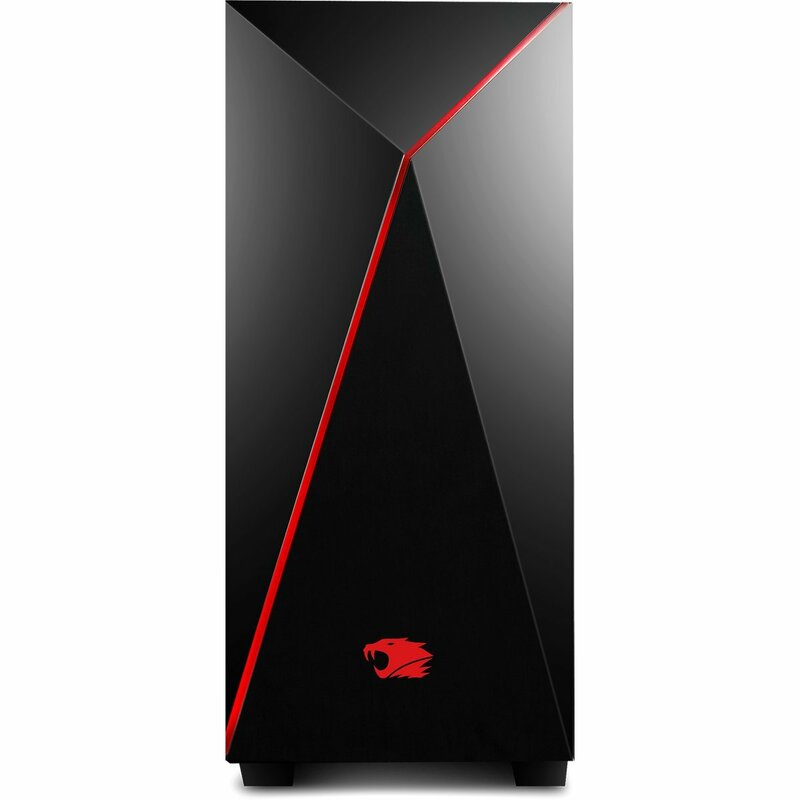 Are you looking for a new Gaming PC? We’ve found the best ones for you! The SkyTech ArchAngel is our first PC that will not break your wallet but will still be very powerful, greatly designed and a fast Gaming PC capable of running most of the newer games and programs at maximized settings. Though it can’t compete with its high class ($1000+) models, it’s still on the top of its class and providing you (almost) the best Gaming Experience for your money. But if we had to choose between this one and the number #2, we’d go for the CYBERPOWERPC. You pay $40 more but get much much better components. And we’re pretty sure that you won’t regret it. Otherwise, the SkyTech will not disappoint either. 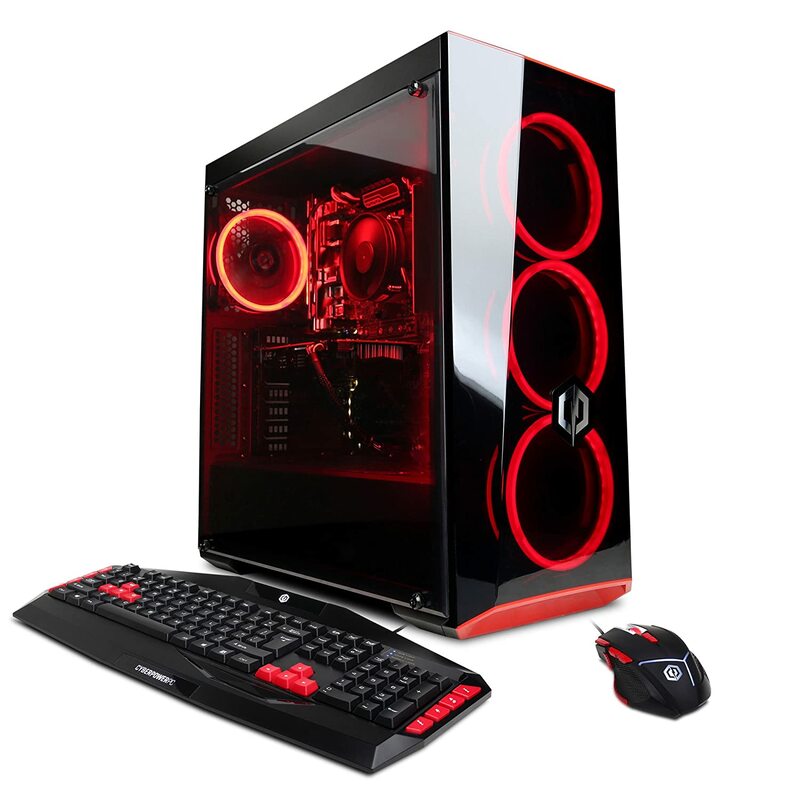 With this model, you’ll be getting the AMD FX-6300 3.50 GHz 4.1 Turbo 6-Core CPU unit with a 1 TB 7200RPM Hard Drive and the AMD 970 Chipset Gaming Motherboard that offers faster processing of data. The RAM is a standard DDR3 1866 MHz 8GB with the heat spreader for cooling. More than enough for the most of the casual gamers out there. For the Graphics Card you get the ZOTAC GTX 1050Ti 4GB that outperforms the AMD RX 560 both by power and energy consumption as well. 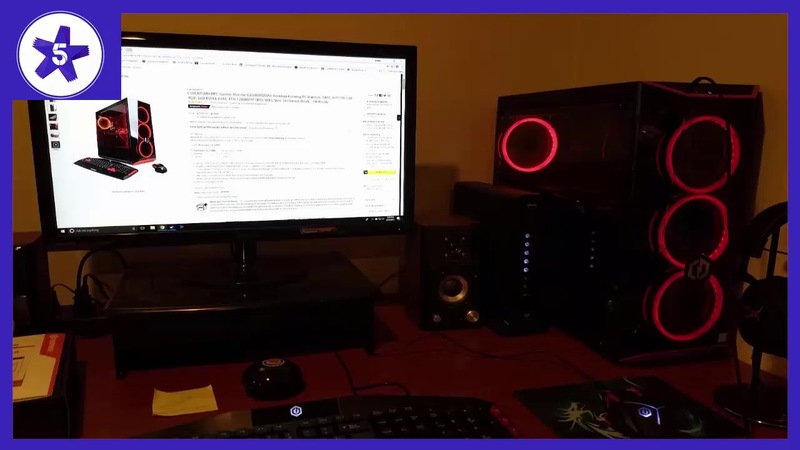 So you could be doing even some minor crypto mining with this PC if you desire. On the top of everything, you will also get the pre-installed Windows 10 Operating System and 1 Year Warranty. Not a bad PC regarding the price and the components that you get inside, don’t you think? 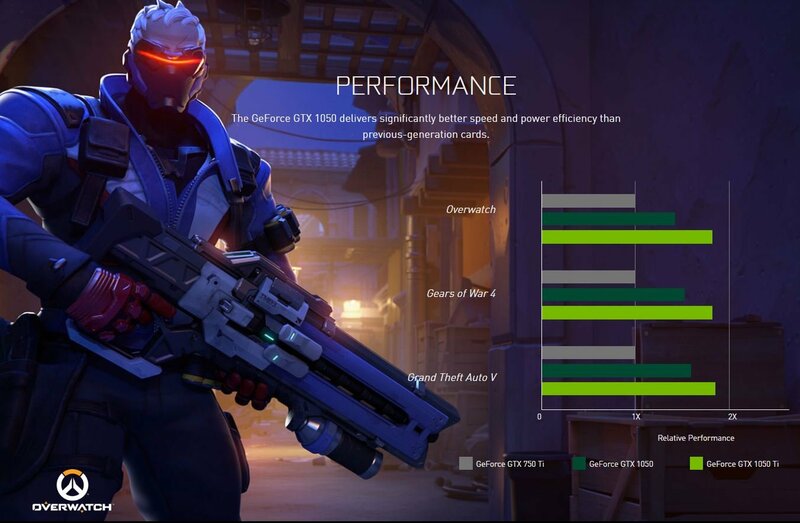 Do you want to see how it performs in actual Gaming Tests? 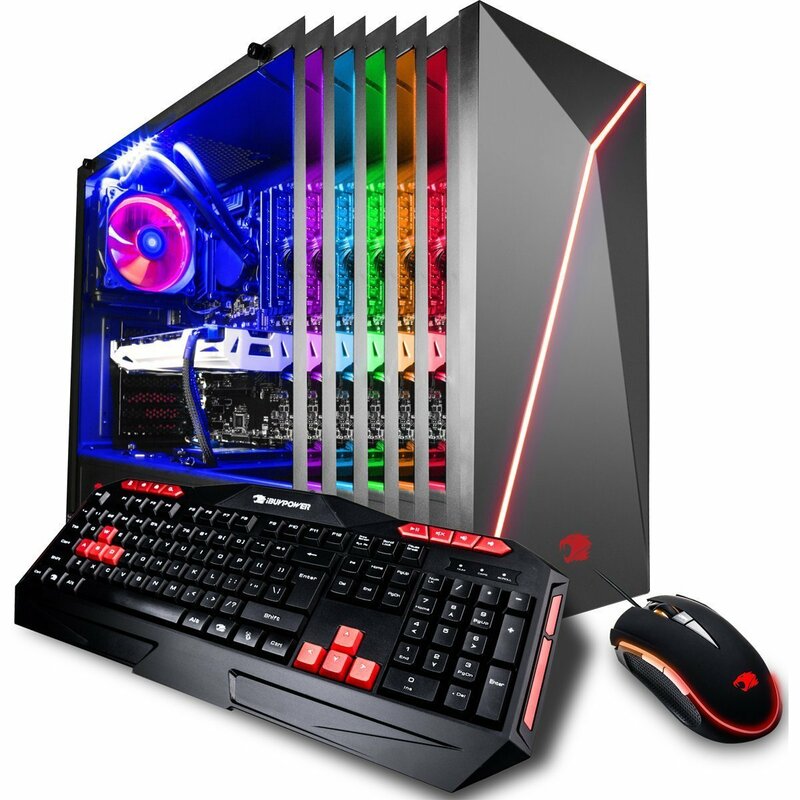 The next desktop on our list is the CYBERPOWERPC Gamer Xtreme. 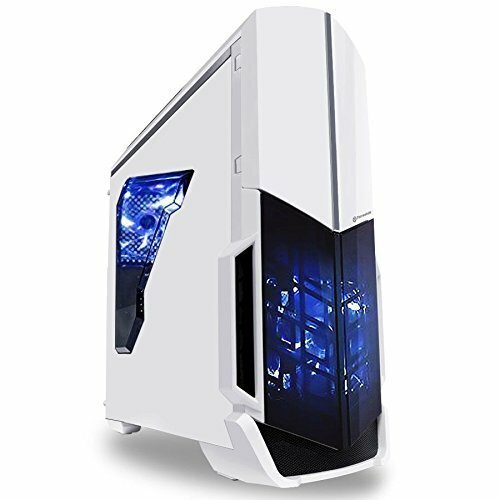 This excellent PC offers quite a little bit more than the previously mentioned, mostly in terms of graphics and better overall performance. It offers a stronger RX 580 4GB graphics card and some other nice improvements. Plus you get an awesome gaming keyboard and mouse included in package! I’d that say if I had to choose between the SkyTech and this one, I’d pay $40 more for this PC, you just get so much more. 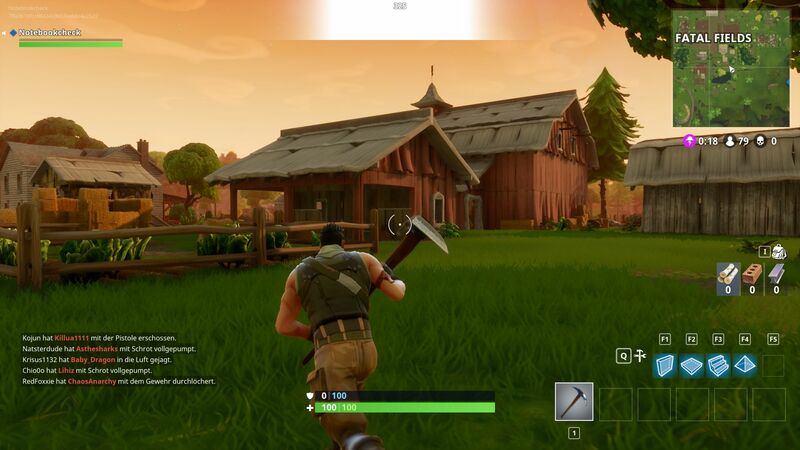 I just love it because it has so much to offer. Anyway, both are really good choices, but it depends on what you want. 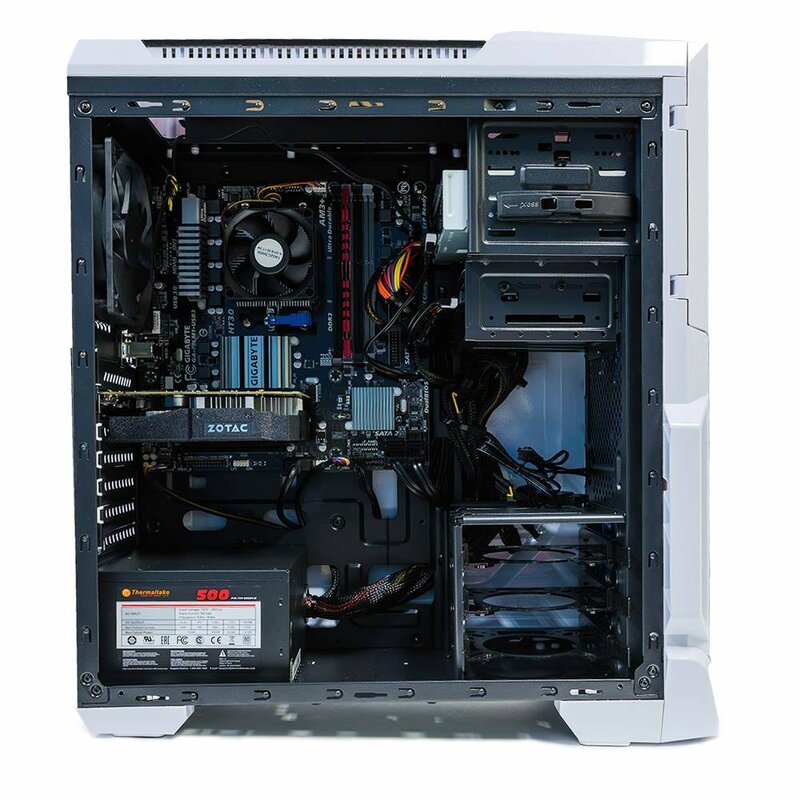 CyberPowerPC is known for making powerful and affordable gaming machines and this one is no different. So much technology and great high class looking design for such a low price. You get only the best specs and looks for your buck and guaranteed customer satisfaction with 1-year warranty! This is the ultimate and best selling gaming PC on our list. We could also call this iBUYPOWER PC the “Platinum” of the 3 ones that we listed. It offers so much for this price. Users that are familiar with the PC components will know for sure! This PC carries the Intel’s flagship Core i7-8700K CPU and Nvidia’s GTX 1070 GPU and these two combined offer a huge amount of processing power and a blissful gaming experience as well as the Elegant Design that will make you want to look at it all the time. The only con that we have found is the lack of an USB-C port. And that can be easily added manually so it isn’t even much of a con. Gaming PCs are moving the boundaries with top components, great designs and overall experience. 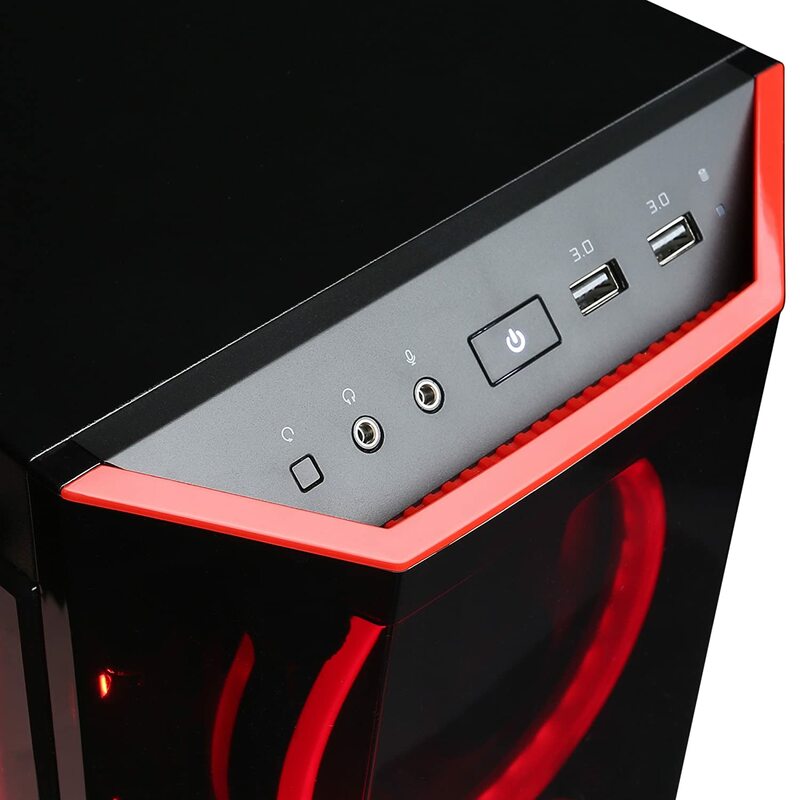 The high-end build of the new iBUYPOWER 9200 gaming desktop is a great example. Nvidia’s Pascal graphics and Intel’s latest gen. CPUs have taken gaming desktops to a whole new level.